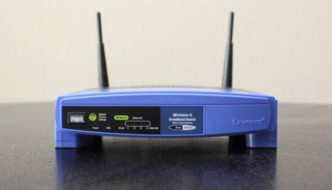 We all know basics of a wireless router, its dead simple to understand that it is your go-to device for all your wireless networking/connection needs. But those basics are for common consumer. A common consumer, who don’t know much about what a wireless router is capable of and how to take full advantage of it. And it is totally fine if they don’t, it is not for them. I mean, Yeah sure! They can buy a good consumer grade WiFi router and go through 5 minutes of simple setup according to the guide and they are done for their needs. They don’t know what great piece of tech is lying in their basement. Only a tech-head like me can understand what that piece of hardware with a mix of custom opensource firmware like DD-WRT is capable of. So, this post is for those people, those common consumers who don’t know anything about DD-WRT or even what is a Custom Firmware. But let me first share the list of Top 10 DD-WRT supported Wireless Routers, so you can recognize if you have one of these OR You can buy one from the list if you don’t own one. Benefit of DD-WRT as Compared to a Stock Firmware? For people who are familiar with Custom ROMs for Android: it is just like rooting your phone and flashing with custom ROM, like CyanogenMod to gain more functionality out of the existing device. Except in Routers, you don’t need to do anything get the root access so you could flash a custom ROM. For people who don’t know anything about Custom ROM or Firmware Flashing stuff: Don’t worry, the concept is pretty Simple to understand. Using VPN services inside your Router (so that all the device connected with your wireless router get connected to VPN automatically, for better security or encryption, stuff like, keeping local “Hackers” away from your information). 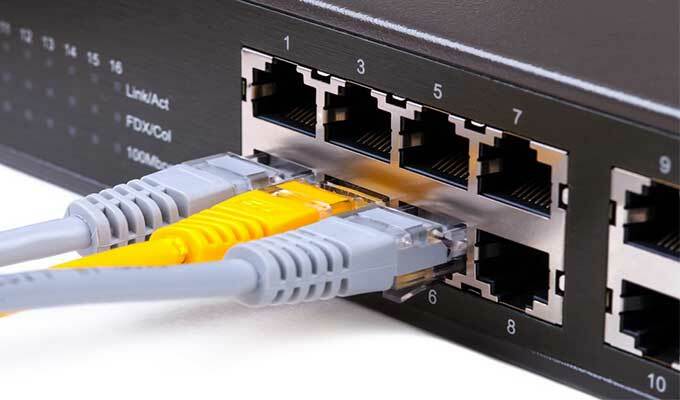 Getting much better bandwidth juice by using features like QOS (quality of service), which allows you to prioritize which devices and even programs are going to get more bandwidth and stable connection. This helps your router to decide which apps and Devices are going to get more juice when you are experiencing low bandwidth speeds, for more stable speeds. And other stuff like port forwarding, Caching of websites data to provide you more quick access to the websites/blogs you visit regularly. And MUCH more.